Our range of products include ms pipes, ms saw pipes, line pipes, ms spiral welded pipes, cs spiral welded pipes and ms lsaw pipes. 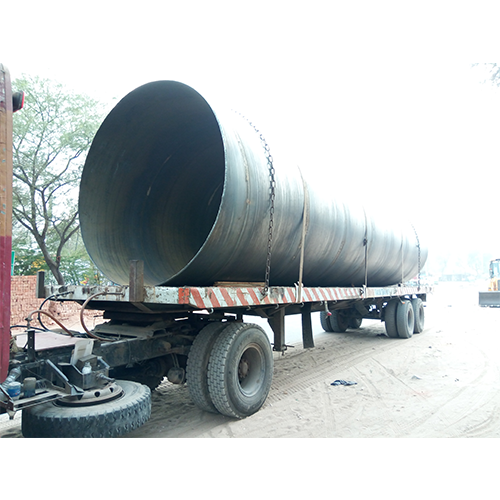 We offer our clients with MS Pipes sturdily constructed by using suitable manufacturing facilities. These are made of high graded raw material procured from reliable sources which ensure high quality and longer life. 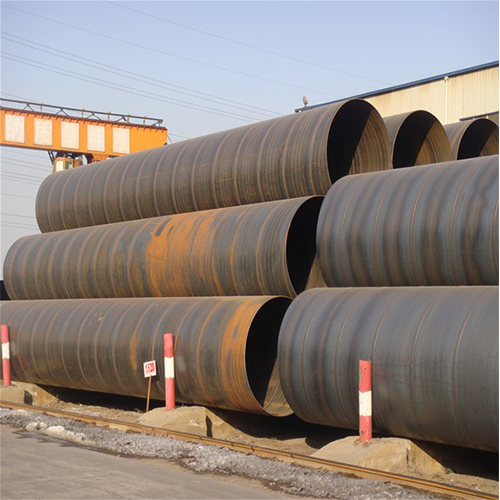 MS Pipe is available in various diameter and length. 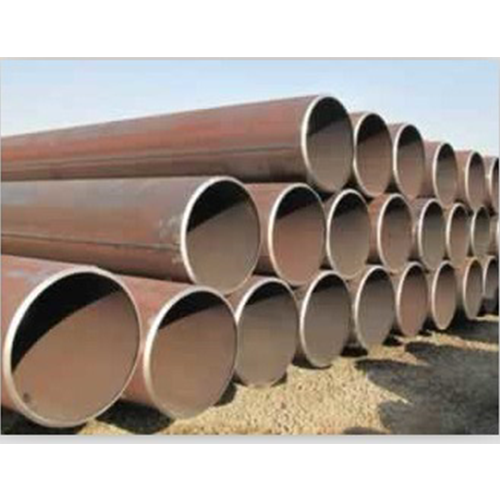 Furthermore, clients can avail these pipes in standards as well as customized forms from us. 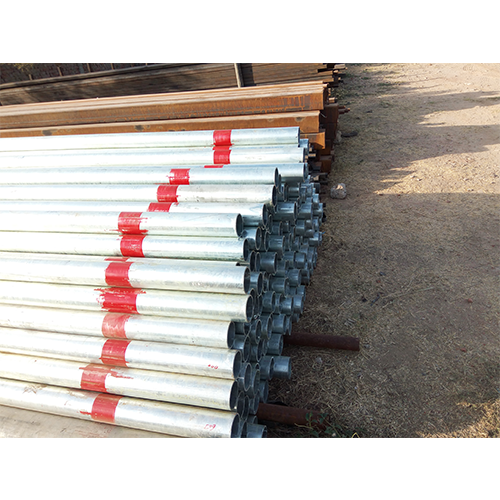 Structural: Well Casing, Structural Columns for high rise buildings, Piling & Casing Pipes etc. 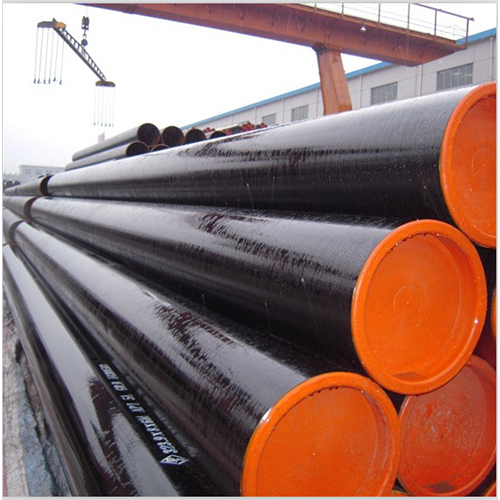 Mining Pipes, Dredging Pipes, Air Duct Piping etc. Conductors etc. The product range confirming to API/ASTM specification up to Specs 5L, Gr.X80, X70, IS 5504, IS 3589:2001: Size Range from 16" to 120" with Thickness 5mm to 25mm"
Water: Distribution & Transmission lines for Irrigation Systems, Portable Drinking Water requirements, Power Plants etc. 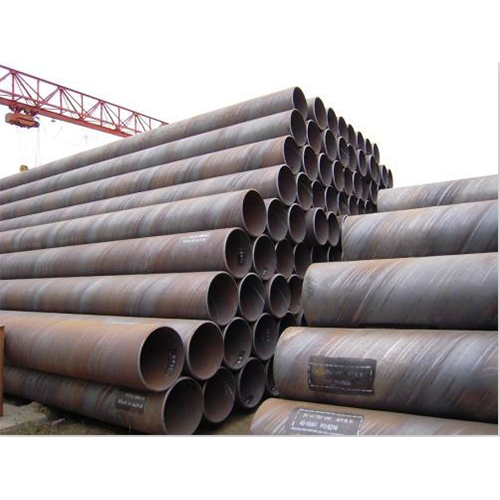 CS Spiral Welded Pipes offered find usage as structure pipe and can be provided by us with/without surface treatment in form of anticorrosive coating as per the specific requirements of the customers. Our range is used in various industries such as chemical industries, water treatment plants, oil industries and petrochemical industries. We offer our range in a host of lengths and thickness to suit varied requirement. Water : Distribution & Transmission lines for Irrigation Systems, Portable Drinking Water requirements, Power Plants etc. We offer the wide range of MS LSAW Pipes. 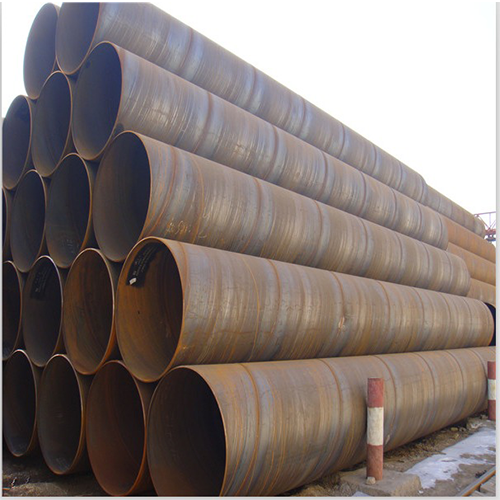 GI Pipes that are subsequently galvanized to avoid corrosion due to constant contact with water. 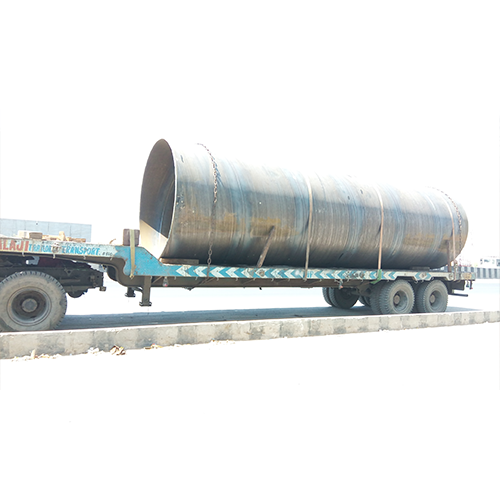 These pipes are generally used by construction industry for water lines. 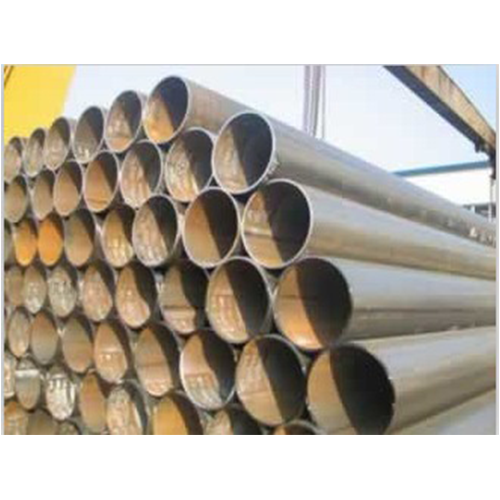 Also available seamless pipes as per ASTM A 53 GR.B (Hot-Dip Galvanized) against specific order for ship building industry. 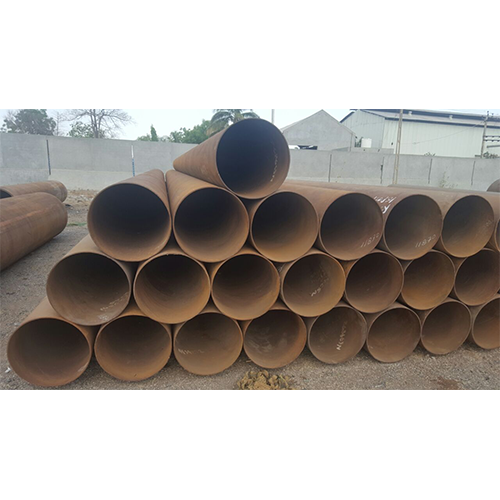 Backed by a team of highly talented professionals, we are offering our valued clients an extensive collection of MS Welded Pipes, which is manufactured under the supervision of our quality checkers. 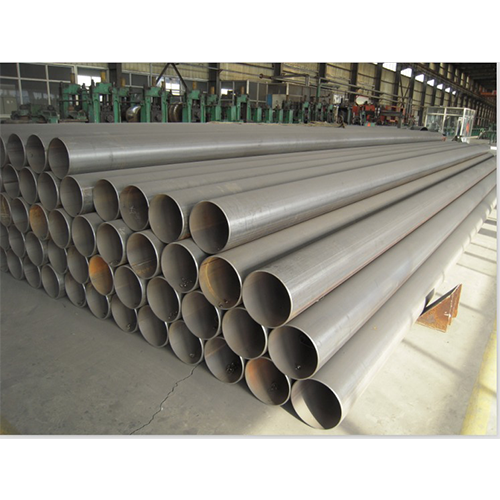 The offered mild steel welded pipe is very widely used in the air conditioning and refrigeration applications. Our supplied mild steel welded pipe is easy to fix and install. "We are the stockist of M.S ERW Pipes. We supply these pipes according to the client needs. We offer the wide range of MS DSAW Pipes. 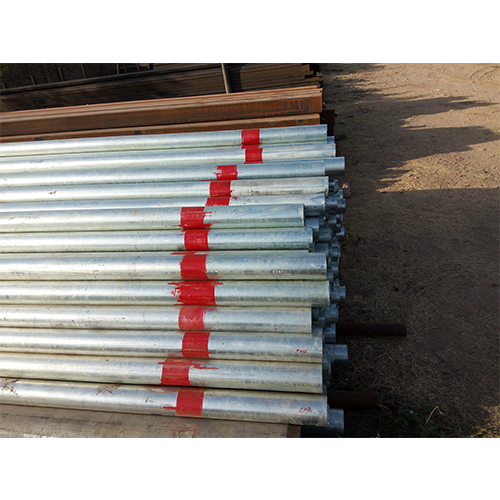 We offer wide range of Galvanized Pipes.